Litigation attorneys prosecuting and defending civil claims in state and federal court. Our attorneys are admitted to practice in numerous state and federal jurisdictions. 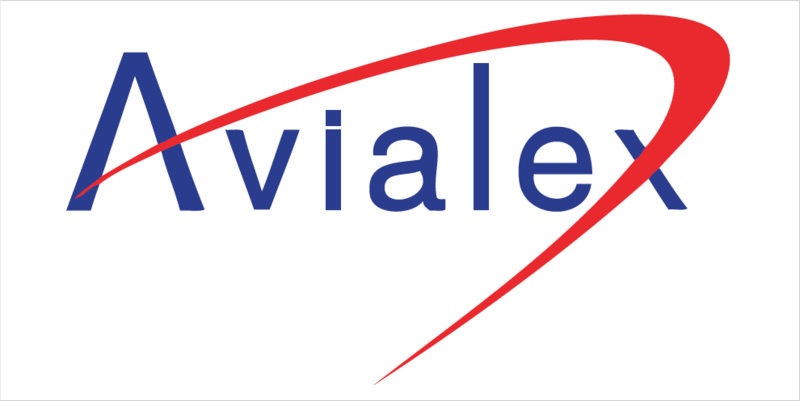 The lawyers at Avialex Law Group, LLP in San Francisco, California, specialize in aviation law and civil litigation. Because aviation frequently involves national and international legal issues, our lawyers routinely represent clients across the United States and throughout the world. As evidence of our high customer satisfaction, some clients have entrusted their legal affairs to our firm for more than 25 years. The attorneys at Avialex Law Group, LLP will travel to any non-warring region of the world to meet or represent our clients. For example, we have handled aviation law cases in Australia, hazardous materials cases in Taiwan, depositions in Canada and the Netherlands, and transactional work in Mexico, the UK, Chile, New Zealand and Micronesia.